The new 2015 year is a great chance to evaluate your choices and your life. Maybe you should ask yourself if you are using the best plugins for your WordPress. Just in case, we have prepared some fresh plugins you could look at. Hopefully, you will find something interesting. Idea Factory plugin was created for the same reason that all great tools are made: due to the lack of plugins which solve one particular problem. 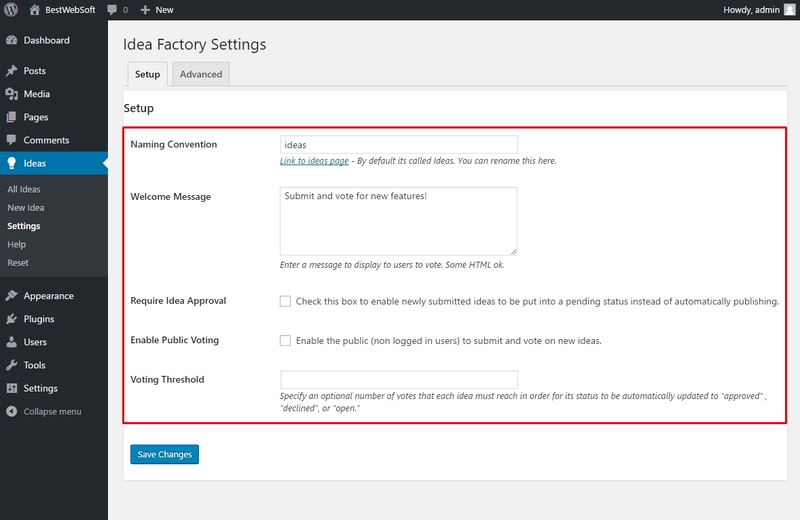 The plugin allows logged-in users to submit new ideas from the front-end as well as to vote on them. They can be published automatically or set to await moderation. At the moment, the plugin is limited to logged in users and allows a user to vote once per idea and after locks them out. After publishing, all logged users on your website can vote on each idea. 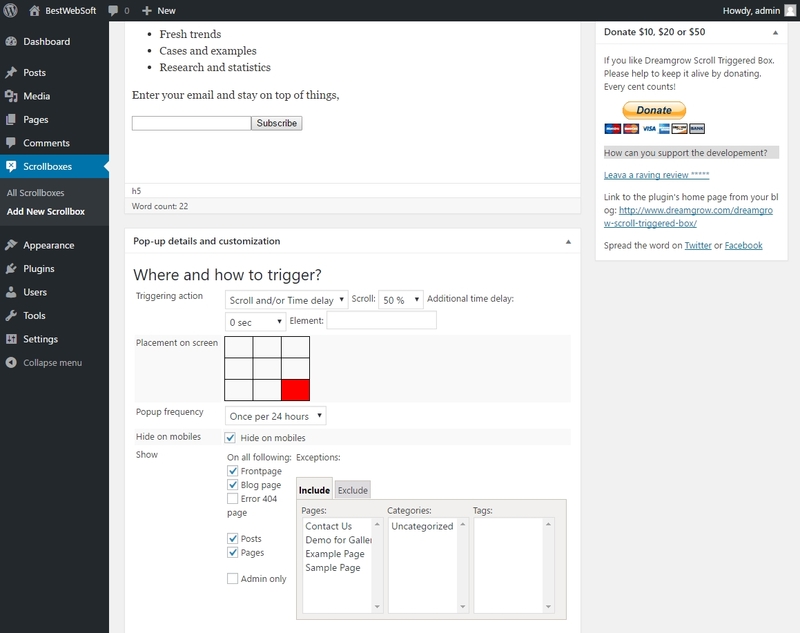 The plugin was created to be responsive, but you can always change the code to fit with the theme you are using. Useful for: submit new ideas on your website and vote for them. Easy Footnotes is a great plugin for those people who need this sort of thing. It lets you to add footnotes throughout your WordPress posts by using the shortcode [note]Footnote content. [/note] and nothing more. Just use this code wherever you need. The plugin will automatically insert number of the footnote wherever the code was entered. 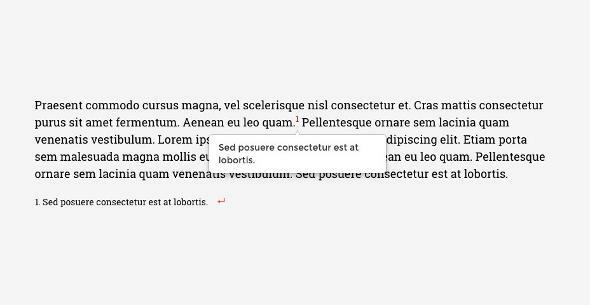 Hovering the footnote label will show the note itself in a jQuery tooltip. All footnotes will also be shown at the bottom of the post. To return to particular footnote within the post copy, just click on the footnote icon. Useful for: adding footnotes into your text. This plugin is considered being a silver bullet in making people to take action! Scroll triggered box can significantly increase the conversion rate of your website. Facebook like button, newsletter sign-up and social bookmarking or anything you want to draw your visitors` attention. Your website will have much greater effectiveness. The plugin is aimed to get the attention of the users who have engaged with your website. The box points on certain event you specify, such as reaching an end of the comments or post, percentage of scroll, etc. It means that users are interested and your call-to-action works as it should. Useful for: increase the conversion of your website. The plugin has a very elegant, awesome layout and allows you to show your Flickr photosets, photostream, galleries, tags or group pools in your blog. 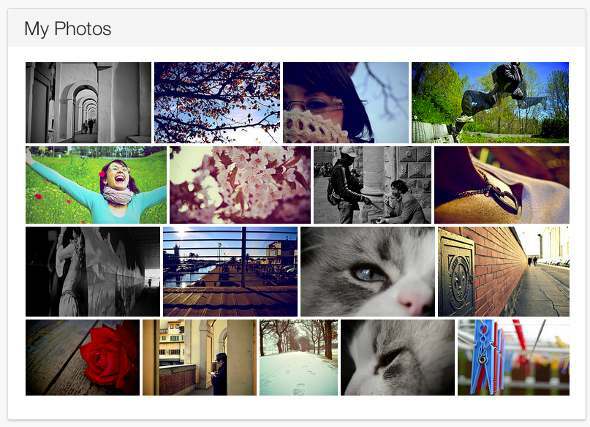 You can create a gallery with an awesome thumbnails disposition and the same style as Google+ or Flickr. Moreover, to have an elegant grid, you can configure the height of the rows. For instance, you can decide if you want to justify the last row or not, create rows with fixed height or configure the margin between the images. Also, you can customize a gallery to show photos with a link to your Flickr account. Using the “Flickr size suffixes”, the plugin chooses the right resolution for the images and high quality for the thumbnails.Yep, you can create gallery with really big thumbnails. No big images are resized to be smaller and no small images are resized to be bigger! Useful for: add a gallery on your website. 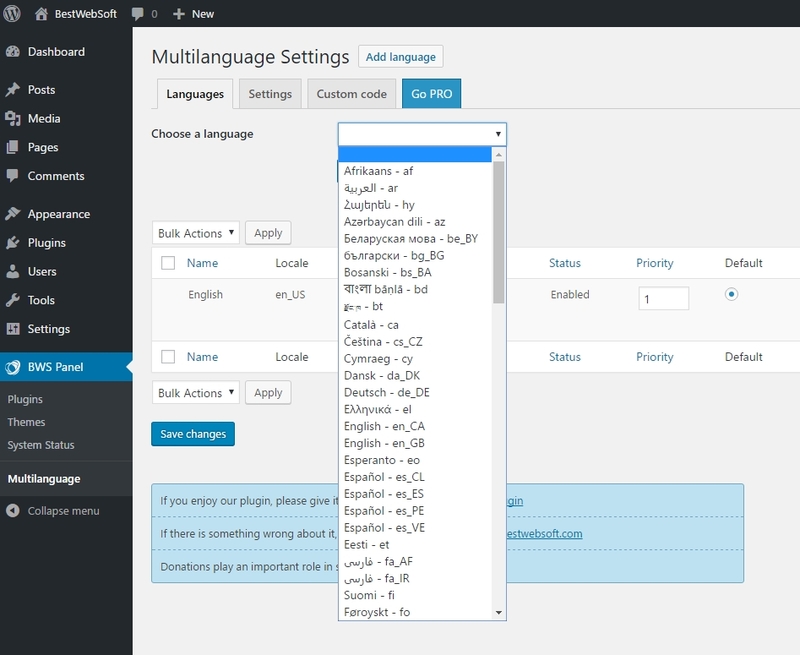 Multilanguage provides the ability to add any amount of language versions of your WordPress site. The language is either set by the language switcher or by the language code in URL. By default, you can choose one of 76 pre-installed languages. However, you can add as many languages as you want. Multilanguage allows to choose the language for each page, post or category on the website as well as to determine the priority of language displayed in the switcher. The switcher is provided as a widget, which can be displayed in the form of a flags icons, drop-down list of flags icons or drop-down list of languages. The translation of a post is optional, whether it was created in the default language or not. You should do all translations manually, since the plugin does not have any automatic translators. Useful for: add a multiple language versions of your website. To summarize, we have collected what we think are the best plugins – both from community recommendations and experience. However, don’t forget, the more plugins you use the slower will be your website, so it is better to keep delicate balancing between the performance and features.